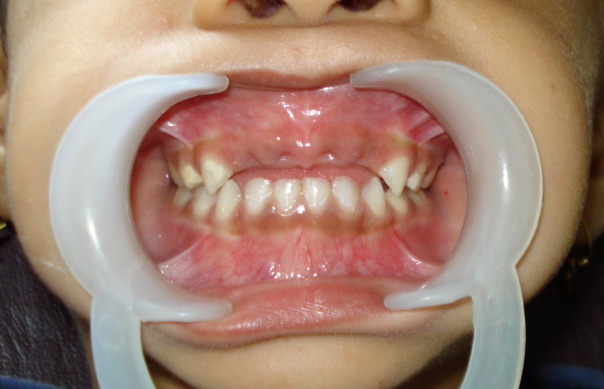 A shy girl reported to clinic with missing front milk teeth. After taking brief history we came to know that her front teeth were badly broken due to cavities and were removed by dentist. After that incidence child became self-centered, reluctant to mix with other children and play with them, lost her confidence. Also, speech has been affected. 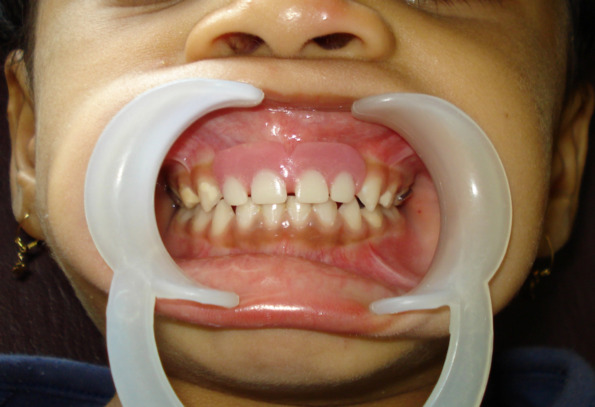 Replacement of her teeth using removable partial denture was done. 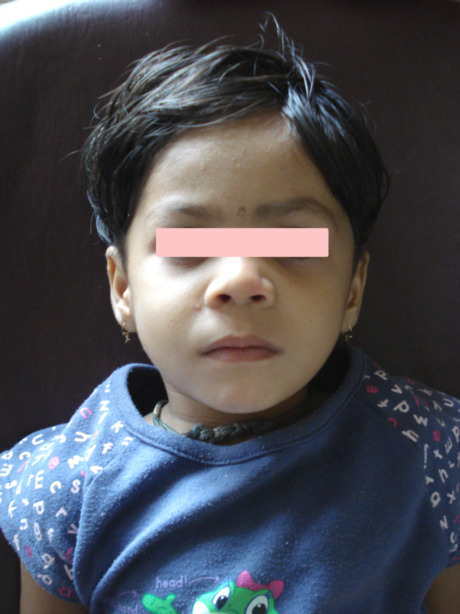 After counseling, gentle care and treatment; child was able to speak properly, smiling, and playing with other children.